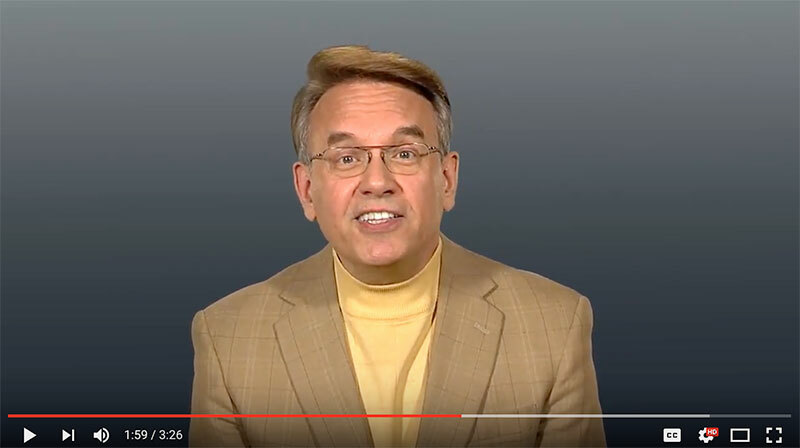 Click here to see more of David’s learning resources and learn about his speaking programs Click here to learn more about the Ten Bonus Years. Deadline is here! Register for The Healthy Life Summit now! 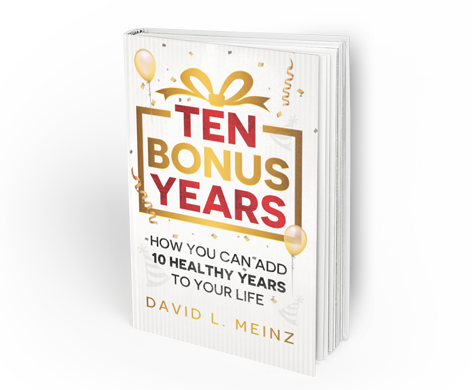 Click here to see more of David’s learning resources and learn about his speaking programs Click here to learn more about the Ten Bonus Years. Click here to see more of David’s learning resources and learn about his speaking programs Click here to learn more about the The Enemy Within.